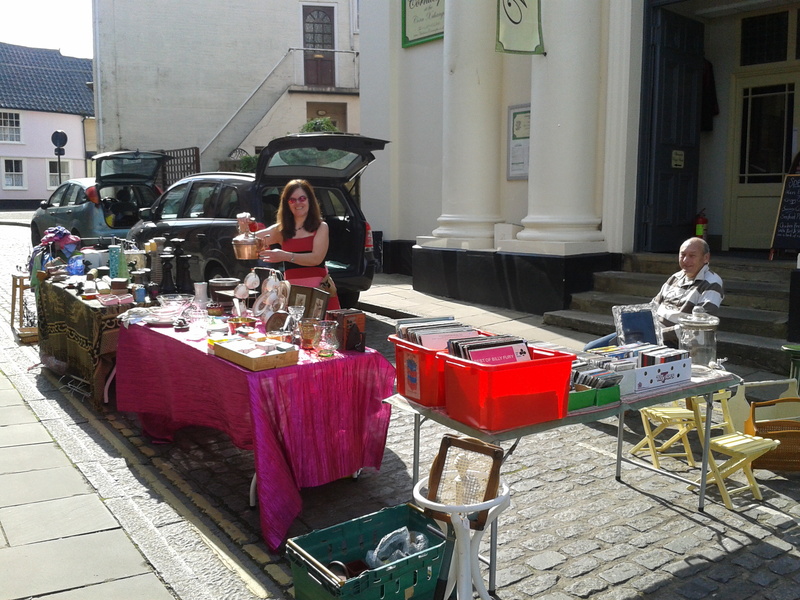 Wednesdays are for trading ‘Al Fresco’! 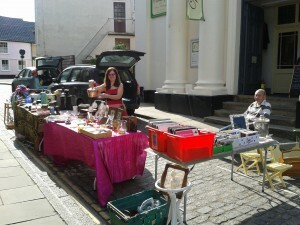 Every Wednesday come and meet some of our stall holders who have decided to trade outside for the day! We also have seating outside to enjoy morning coffee or afternoon tea in the sunshine and as always, there’s loads more to see inside as well!